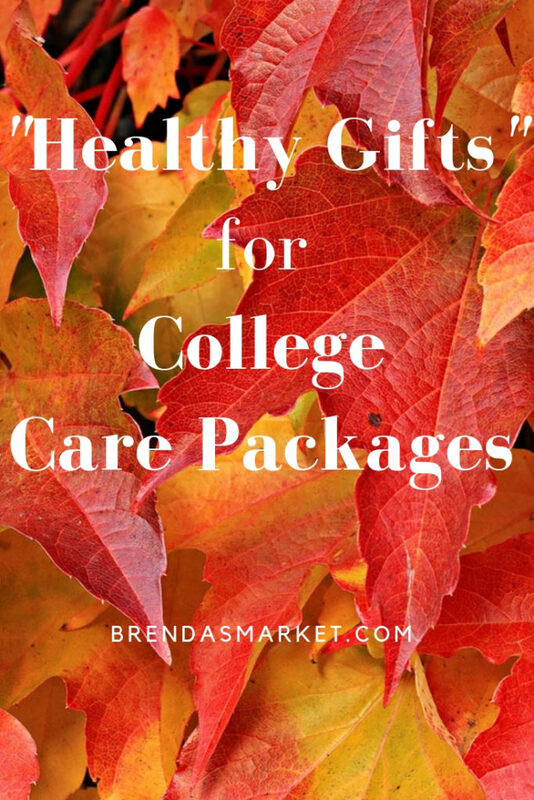 Are you preparing a care package filled with unhealthy coffee and candy? 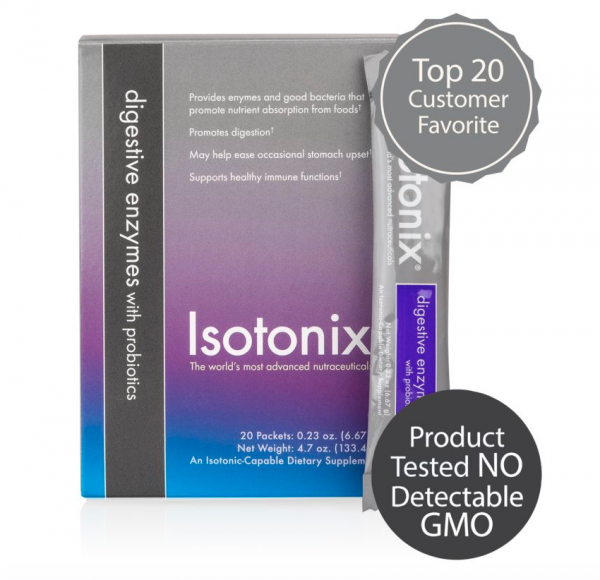 Instead, give gifts of “easy-to-take” nutritional supplements known as Isotonix. Haven’t heard about us yet? Click on this 57-second video for a quick eye-opener. College students have no trouble finding coffee shops and sugar loaded drinks. Why not, give them a healthy, tasty blend of vitamins and nutrients for “energy-on-the-go”? Whether you’re buying for an wide-eyed freshman or a readying graduate, it’s hard for them to turn off the hectic days and shut down for restful sleep. 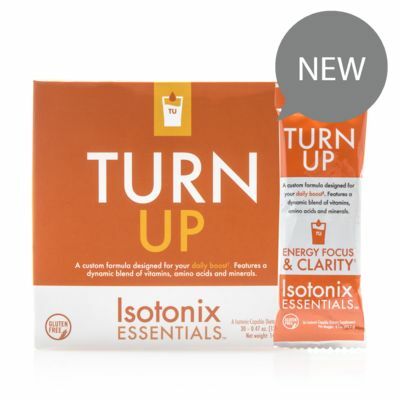 Become their favorite gifter by adding a box of Turn Down to their care package. 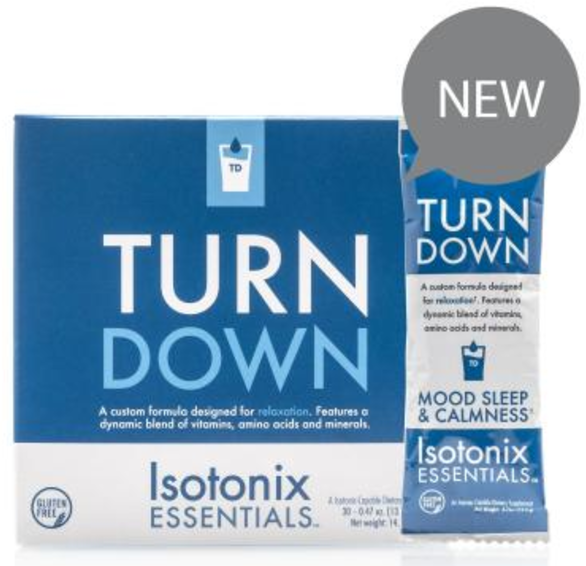 Turn Down is designed to calm and relax your body and mind at the end of a hectic day. The custom blend of magnesium, L-Tryptophan, Vitamins B6, B2, and D helps to quiet down your entire body. Student dinning hall menus and grap-on-the-go fast foods may leave them with upset stomachs. Even worse, this can lead to constipation or diaherra. Help your students avoid these baddies with Digestive Enzymes with probiotics. These delicious OPC-3 chews are great to stash in her purse or in his back pack. Enjoy anytime of the day.